Hello guys! Time is passing by so quickly at the moment that I haven’t hardly realized that I wrote my last post on Monday. For two days we had the luxury of enjoying wonderful spring time moments with a lot of sun, flourishing landscapes and a lovely smell in the air. I tried to spend as much of my free time outside and in all those lovely feel good places in the neighbourhood. On Wednesday after school, I immediately drove to Seligenstadt as the sun was shining so brightly and beautifully from the sky. I bought an ice cream – they sell the best ice-cream ever over there – and took a walk through the beautiful monastery garden. I really was amazed about the beauty of all those wonderful spring colours. I definitely understand how fashion designers get their inspiration through nature. There are so many beautiful things to look at outside. By the way, I am so proud of being a tourist guide in this lovely city…it’s an honour, don’t you think? 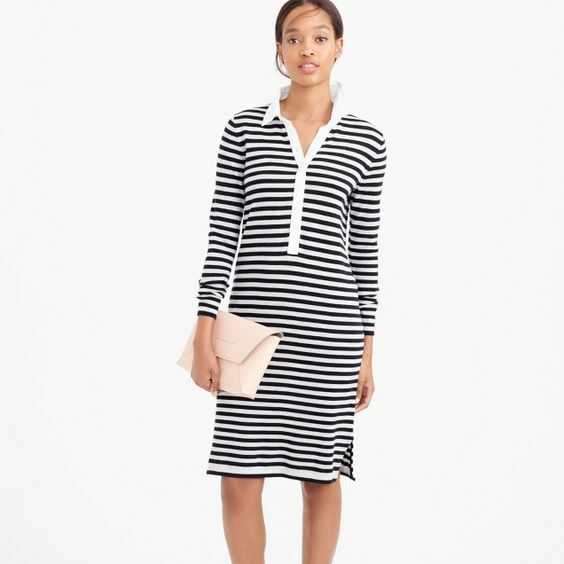 …which is definitely true for my look of this week: The merino wool sweater. I have bought two – a navy V-neck and a grey round-neck sweater- in the past few weeks and it was an expensive but definitely a long-term investment. By the way, I am really having this thing for luxury basics…Merino wool is perfect for the months of April and May when the wheather is as moody as a woman who is in desperate need of chocolate. It also enhances every look…I love to wear my new Merino wool sweaters with my boyfriend jeans and a blazer. You can also combine them with the new denim trends 2016. 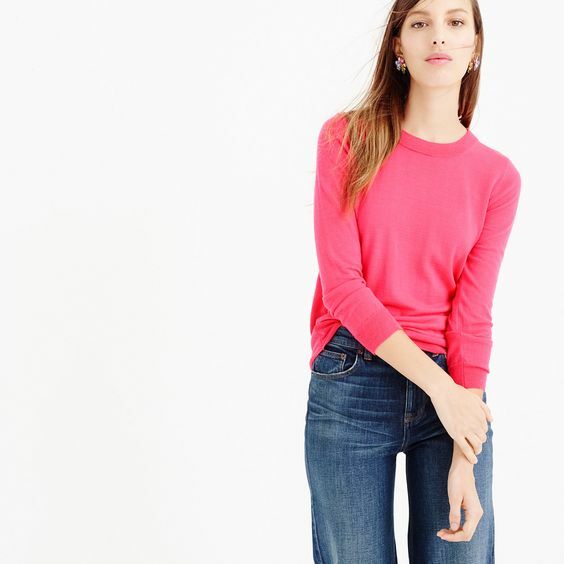 And no matter which denim trend is your favourite at the moment, you can be sure, the Merino wool sweater makes your look even more chic and elegant. Sweethearts, I hope you got some inspirations here. I have to get ready now as I am meeting my French friend for dinner in about two hours. Have great weekends. Thank you for having stopped by and do not forget to enjoy some fashionable moments! very nice tips and items pick! Absolutely love your blog. Great selection of clothes and the pictures are amazing!